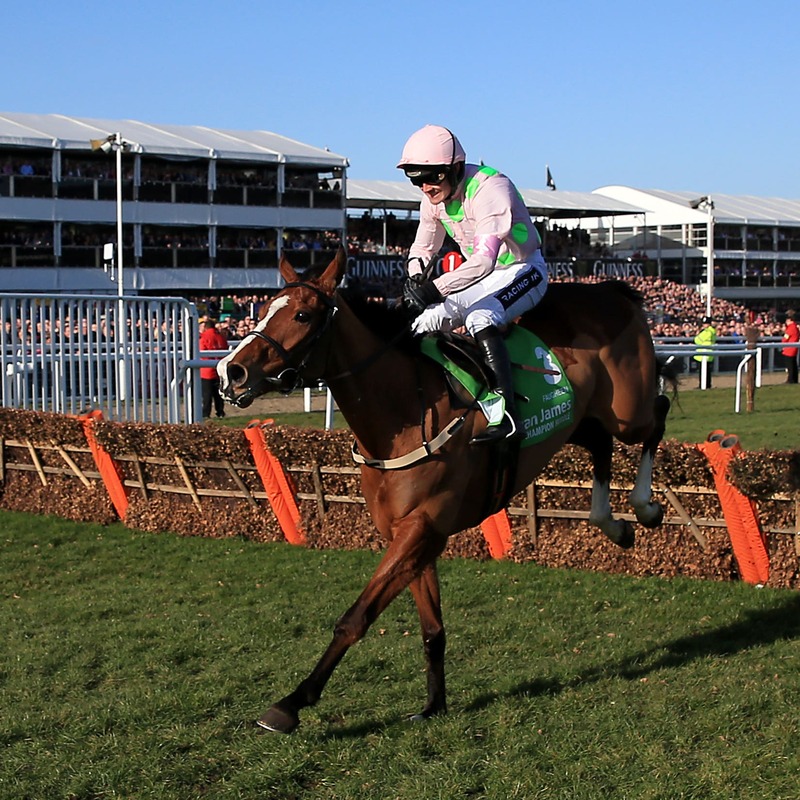 Faugheen’s vet Tim Brennan has been cleared of any wrongdoing by the disciplinary panel of the British Horseracing Authority after charges were brought against him relating to bets allegedly placed by his brother. The case revolved around bets allegedly placed by Michael Brennan prior to Faugheen being ruled out of the 2016 Champion Hurdle at Cheltenham in February that year. The BHA’s assertion was that Tim Brennan – who strongly denied the charges from the outset – was bound by the Rules of Racing, and that he had conspired with his brother to commit a corrupt or fraudulent practice in relation to racing by passing on information relating to the prospects of Faugheen which was not publicly available and had obtained information in his capacity as a veterinary surgeon to Faugheen. But after considering the all evidence before it, the disciplinary panel concluded that it “has not been proved to the appropriate standard that Timothy Brennan was the source of any confidential information to his brother”. Having ruled that in their view Tim Brennan “at the material time in all the circumstances placed before the panel” was not subject to the Rules of Racing, as a self-employed veterinary surgeon, the panel added: “So far as is known, this issue has not been canvassed before, and on balance the panel preferred the submissions made on behalf of Timothy Brennan to those made on behalf of the BHA. “The panel concluded that there were, on the evidence, a number of other realistic possibilities for the source of any such information. “The panel considered that Timothy Brennan had co-operated throughout the investigation. The panel had the advantage of seeing and hearing Timothy Brennan give evidence and be cross-examined for the best part of half a day and found him to be a credible witness who did not seek to avoid any of the matters put to him. The BHA said in a statement: “Had we had co-operation from the key witness in the case, Timothy Brennan’s brother, this matter might have been resolved much sooner. Notwithstanding, it was important to set the evidence in front of an independent panel. Tim Naylor, the BHA’s Head of Regulation, said: “Mr Brennan was subject to a fair hearing in front of an independent disciplinary panel. “There was evidence which required examination, as the panel has recognised, and we note their finding that the BHA acted reasonably. The BHA stressed at the time the charges were announced that Mullins was not involved in any alleged wrongdoing.